Need to place a large order? Ask us for our best quote. 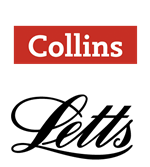 Consolidate your departments' orders for best discount. Bulk Discounts - We've got it covered. Large discounts available for bulk orders. Sale and bulk discounts marked in green across the bookshop. 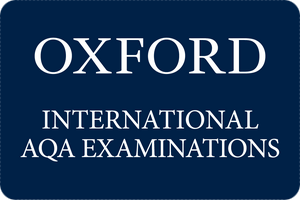 Specialist supply of the smaller and self published texts from around the globe. 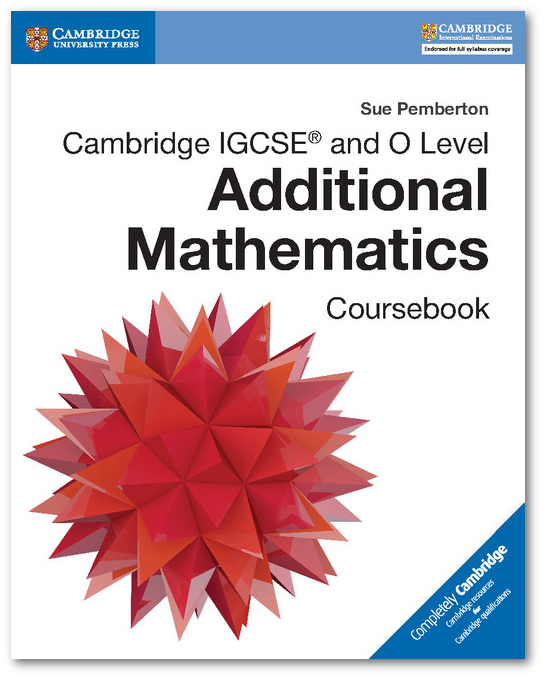 Authored by Sue Pemberton, this new coursebook is an essentail aid for students and teachers. 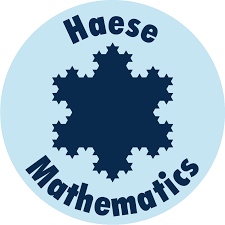 It takes a practice-based approach, with clear explanations of mathematical concepts followed by exercises for students to put skills learnt into practice and give them the confidence to apply them. 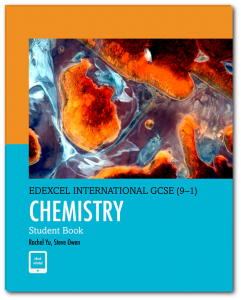 The book also contains classroom discussion exercises, extra challenge questions and examples of worked solutions. 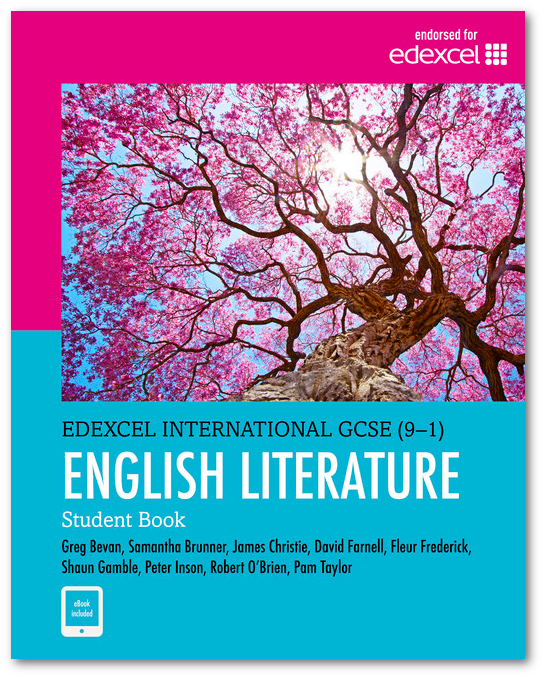 This new student book has been written for the new 9-1 grading scale, with progression, international relevance and support at its core. 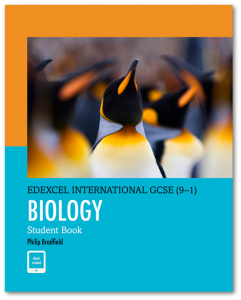 Each Student Book includes access to an ActiveBook which can be accessed online, anytime, anywhere to support learning beyond the classroom. 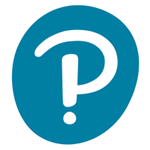 Specialist EAL-focused content addresses the needs of EAL students with carefully graded writing to B2/C1 level (CEFR), allowing learners to achieve their full potential and make more informed decisions. 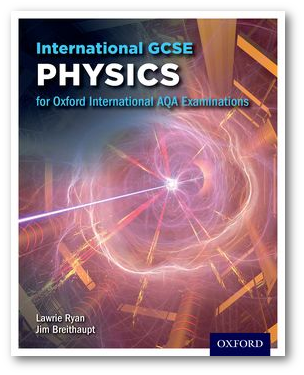 The only textbook that completely covers the Oxford AQA International GCSE Physics specification (9203), for first teaching in September 2016. 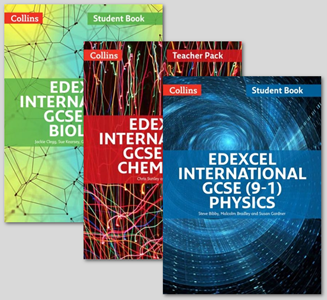 Written by experienced authors, the engaging, international approach ensures a thorough understanding of the underlying principles of physics and provides exam-focused practice to build assessment confidence. 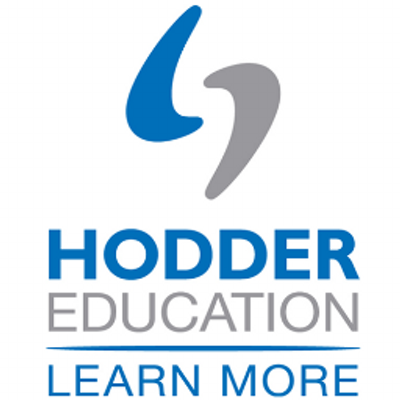 It fully covers the 5 required practicals in the specification, enabling your students to build the investigative and experimental skills required for assessment. 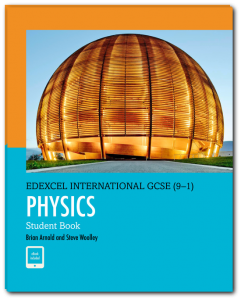 This textbook helps students to develop the scientific, mathematical and practical skills and knowledge needed for the Oxford AQA International GCSE Physics exams and provides an excellent grounding for A Level study. 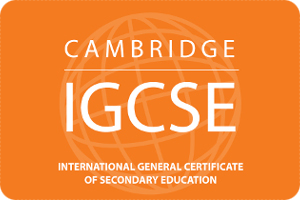 We have over 14 years’ experience delivering IGCSE resources around the world.